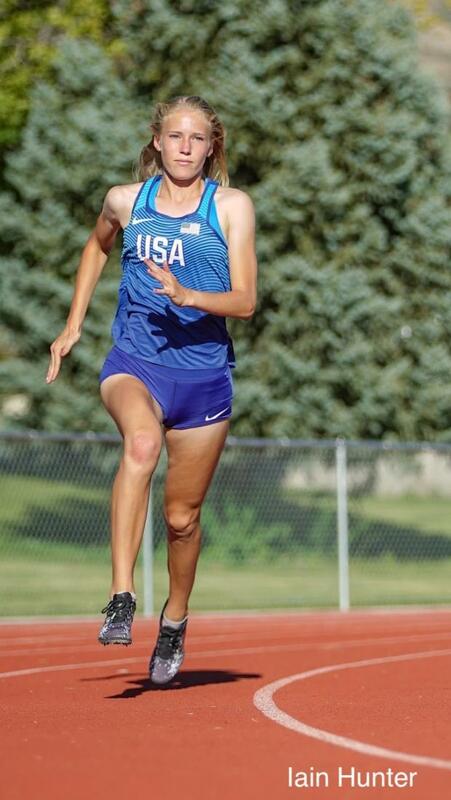 Workout Wednesday: Meghan Hunter is set for Youth Olympics! 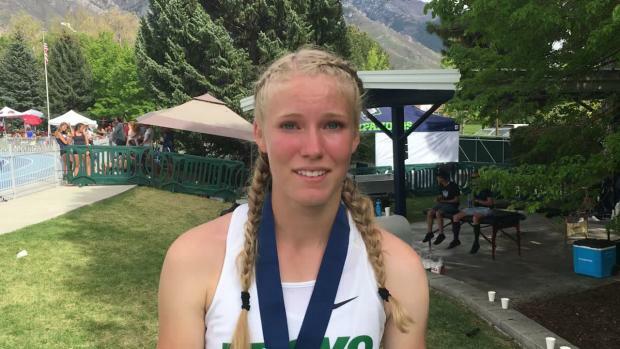 Provo High School's Meghan Hunter became one of the best mid-distance runners Utah had ever seen last spring after her successful junior season ended with four gold medals from the state meet, which included a new state record in the 400 meters (52.59). 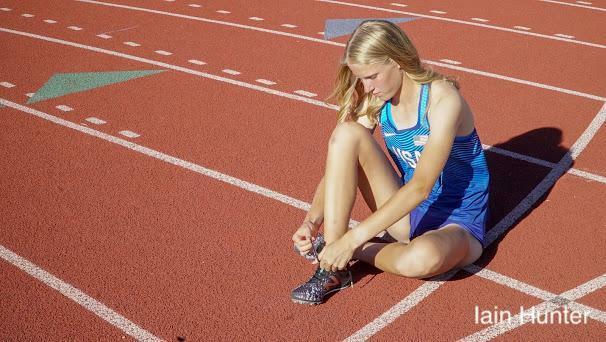 Hunter then chose to run at the USA Junior Outdoor Championships, where she finished eighth in the 400m and missed qualifying for the IAAF U20 Championships in Finland. 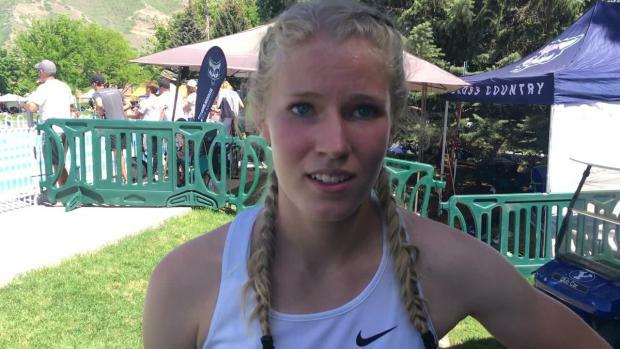 Disappointed, Meghan was ready to move on and shift gears towards cross country until she received an email saying she was nominated to represent the United States at the Youth Olympics in Buenos Aires, Argentina. 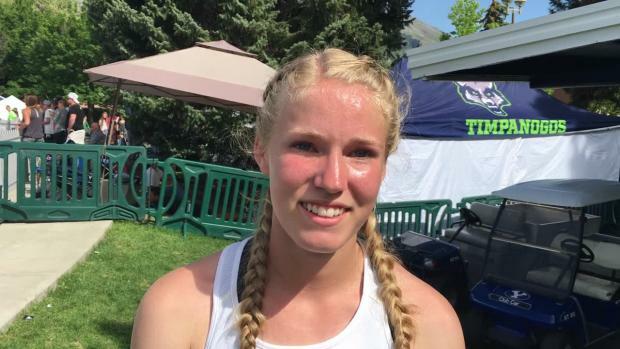 She responded saying she was interested and some time later received a follow up email saying she had been chosen along with several other athletes to make the trip. 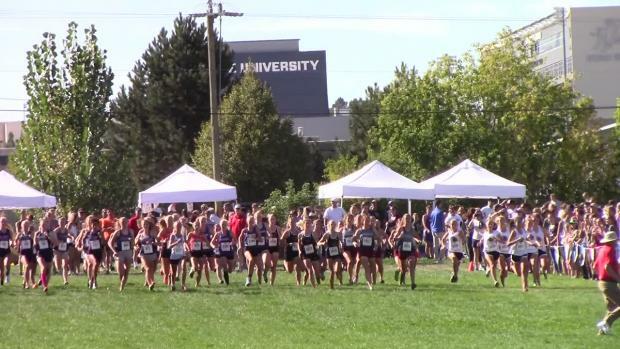 Hunter quickly got back into sprinting form, mixing in a few distance workouts to help with her endurance as well. 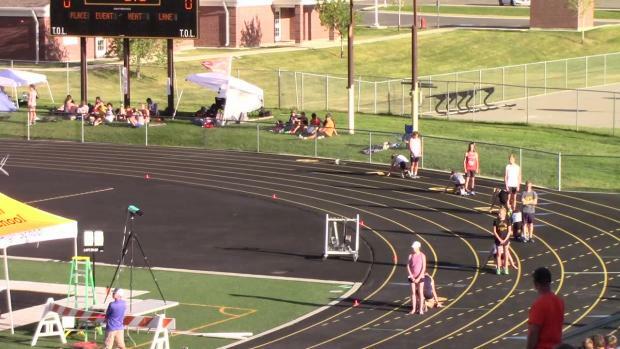 She is now set and feeling confident going into the meet with the goal of making the podium on her mind.